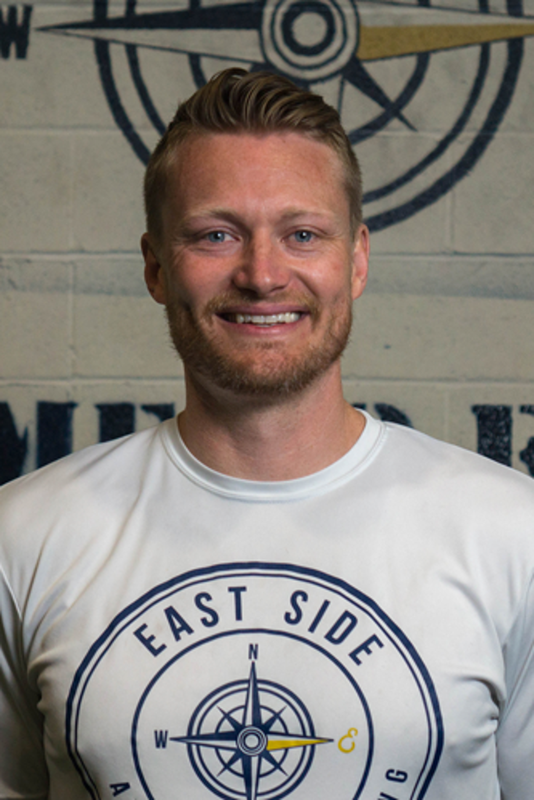 Darren has over a decade of coaching experience working with athletes across a multitude of disciplines including lacrosse, football, basketball, softball, baseball, swimming, wrestling & track. Darren strongly believes the most important pillar to great coaching is to never stop learning. He is constantly inspired by those around him including other coaches, peers & players and he strives to incorporate his learnings into his coaching style—keeping it fresh and ensuring his teams/players are always going above and beyond. This philosophy stems from having parents that were both educators and coaches themselves.